Byron Bay, NSW is a UHF zone which receives their singals from one of 3 transmitting towers. 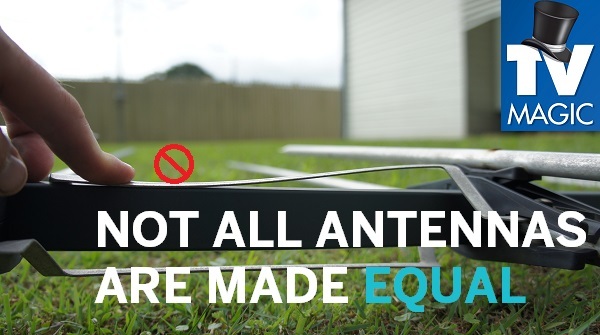 Your antenna installation needs to be installed by a professional to ensure there is no pixelation, missing TV channels or you're not receiving duplicate or even triplicate TV channels. 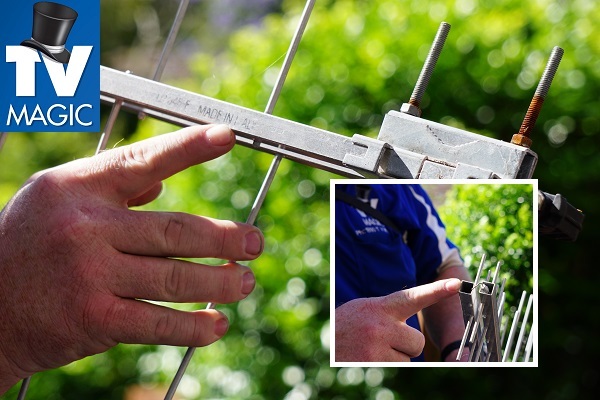 For Antenna installation in Byron Bay, go no further than TV Magic's Byron Bay antenna installer - Jotham. 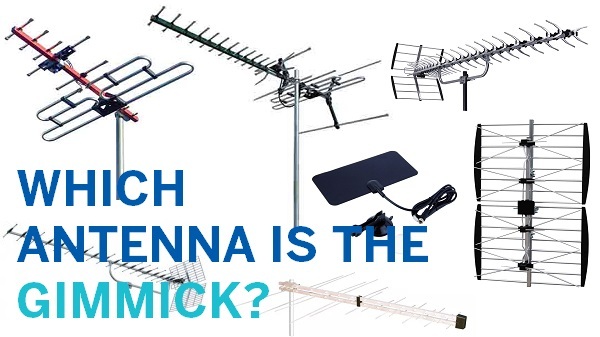 Jotham has over 6 years experience in this field and can easily ensure your TV antenna and TV reception is up to scratch for the next 10-15 years. That's how long a professionally installed system should last. All cable is always replaced to the splitter. We make sure your splitter is digital compatible, as well as your wall plates, coax cable and fly leads. 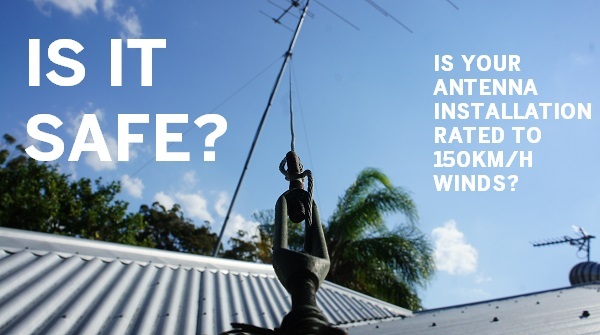 This is all included with any antenna installation and we do free quotes. At times, your TV reception issues may be caused by one or two little things; other times, it may be just a case of an upgrade or overhaul because everything is really old. Either way, save time and money by getting it fixed right - the first time. Anything under the 'tv, antenna, home theatre umbrella' is what we do best. We do what the competition can't do or are not willing to do. 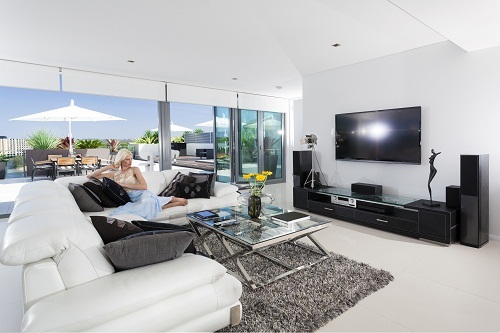 We wall mount more tv's where competitors said it couldn't go - Shops, Windows, Businesses, Commercial Premises and more. 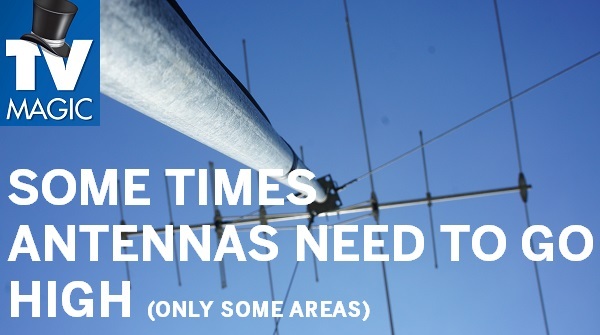 We've made TV reception last longer, where the competition thought the signal was okay or didn't know how to fix. 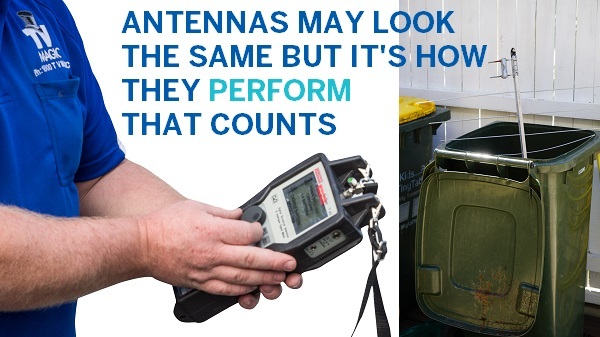 We've installed more TV points or trouble shooted Antenna installation problems with our bespoke testing equipment. The 4G network is proving to provide some (not all) residents of Byron Bay with new TV reception problems, that they didn't have previously. Either way, we are up to speed and will get you sorted! Call Jotham today on the number below.